Oh my goodness, it's a book! 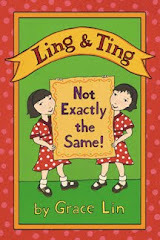 Yes, it's the third Ling and Ting book!! 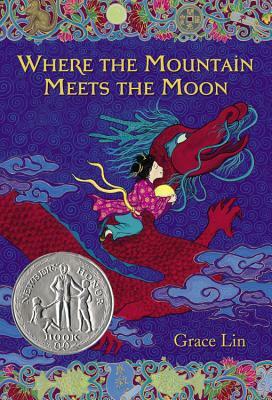 Even as I'm hard at work on the fourth book, I am so thrill about this third one! 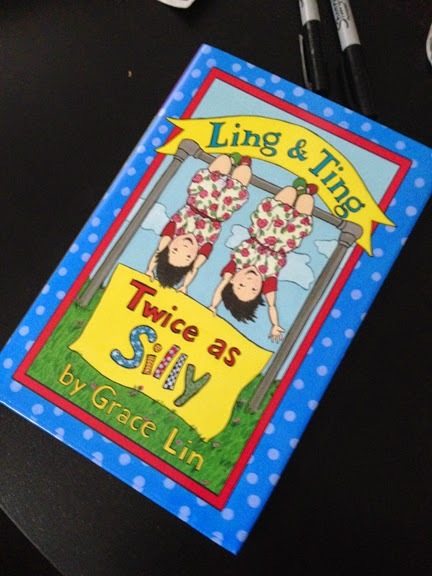 I completely ♥ Ling and Ting: Twice as Silly! 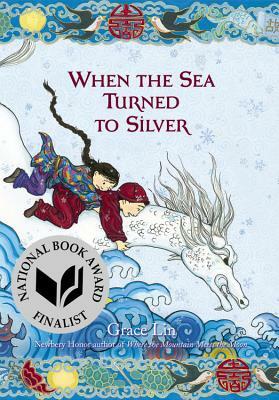 I'm hoping to do some fun things to celebrate its release, which isn't until November....so stay tuned!